How to Play iTunes Movies and Apple Music on Samsung Galaxy S8? 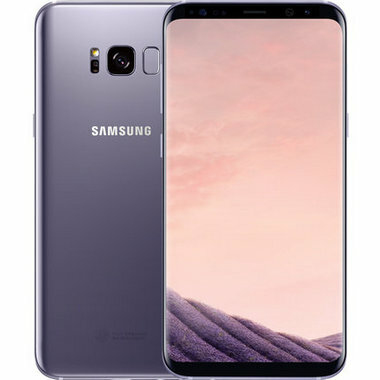 Samsung Galaxy S8 contains upgraded hardware and major design changes over its predecessors, the Galaxy S7 and S7 Edge, including larger screens with a taller aspect ratio and curved sides on both the smaller and larger models. It is certainly a good experience to watch movies on Samsung Galaxy S8. But for some iTunes movie and Apple Music enthusiasts, they may be a little frustrated for unable to enjoy their beloved videos and songs on Samsung Galaxy S8. How can we Play iTunes Movies and Apple Music on Samsung Galaxy S8? You will find the solution here. How to Play iTunes Movies on Samsung Galaxy S8? 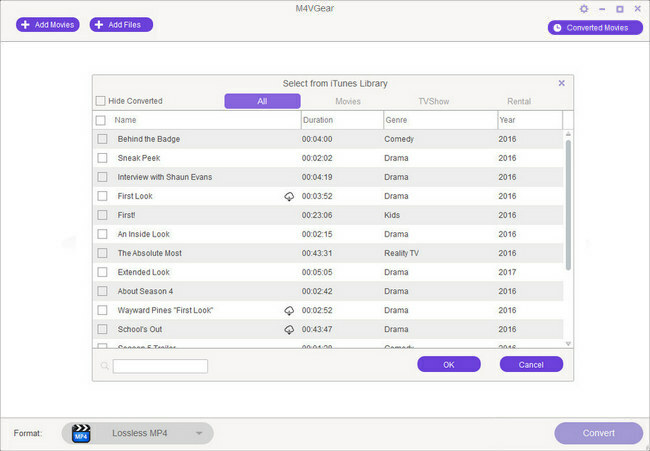 Click Add Movies button on the upper left or in the middle and choose the iTunes movies you want to play on your Samsung Galaxy S8. Then, click OK to load them to M4VGear. 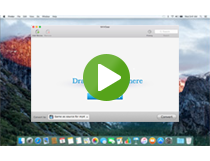 Click the format you choose on the bottom right to start converting. Generally, a 2-hour movie will be finished in 30 minutes. When the conversion is done, all the movies you get are DRM-free version. You can simply transfer the movies you want to Samsung Galaxy S8 through USB. 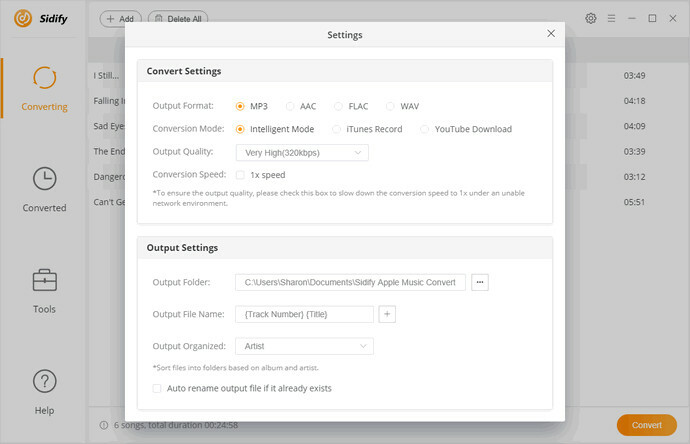 Tips: Generally, the output folder will be popped up automatically to show you the output videos. 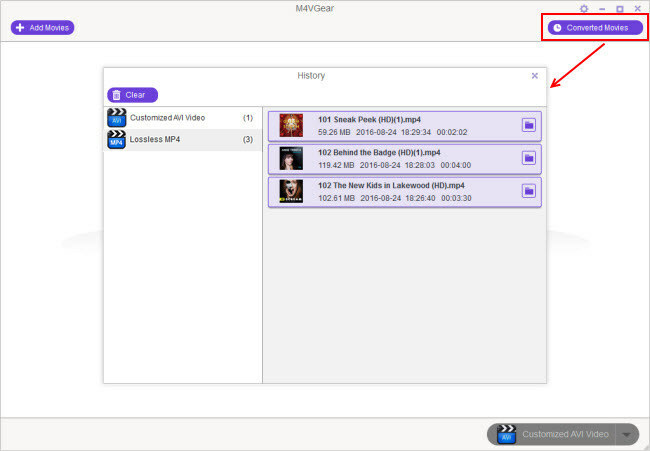 If not, click Converted Movies on the upper right to find the output folder. Go to the output folder to find the converted videos and transfer them to Samsung Galaxy S8 through USB. 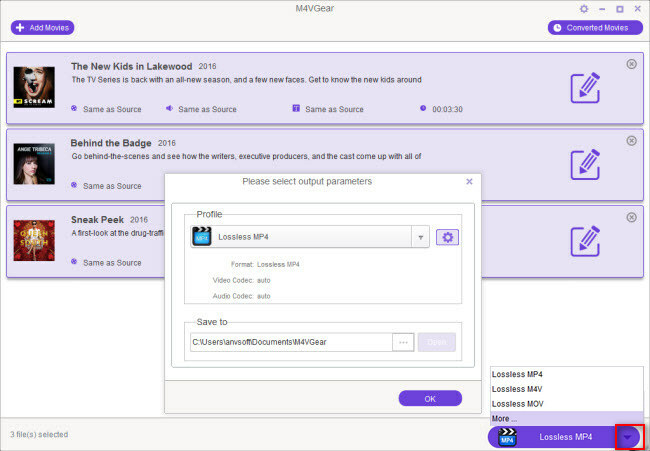 Note: M4VGear will offer you a 1 minute free trial to test the program. If you want to unlock the time limitation, you can purchase the full version of M4VGear with $44.95. How to Play Apple Music on Samsung Galaxy S8? Click the button "+" on the upper left or Click Here to Add Audio in the middle and drag the Apple Music you want to play on your Samsung Galaxy S8. 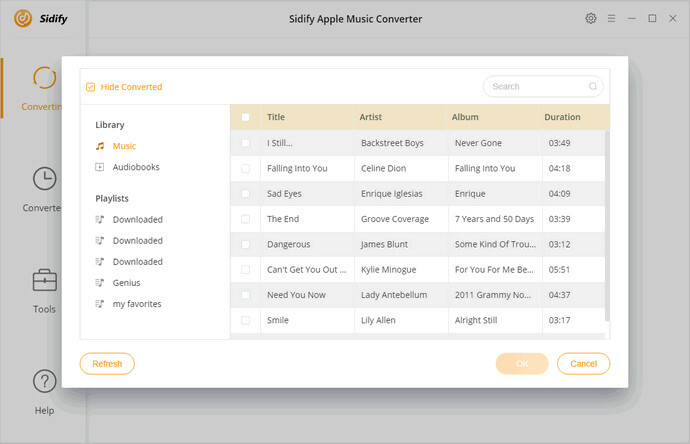 Then, click OK to load them to Sidify Apple Music Converter. 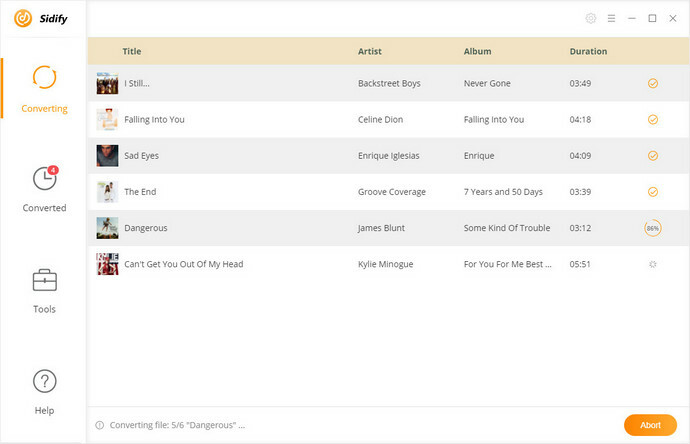 When the conversion is done, all the music you get is DRM-free version. You can simply transfer all your Apple Music to Samsung Galaxy S8 through USB.